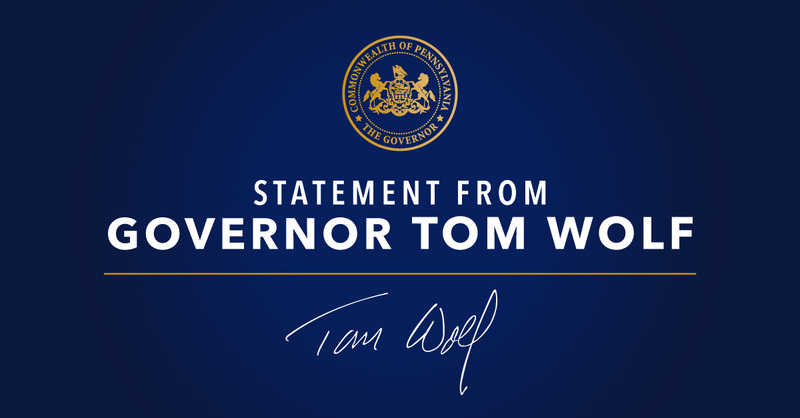 Governor Tom Wolf today warned Congress to reconsider their current plan to cut health care for millions of Pennsylvanians. 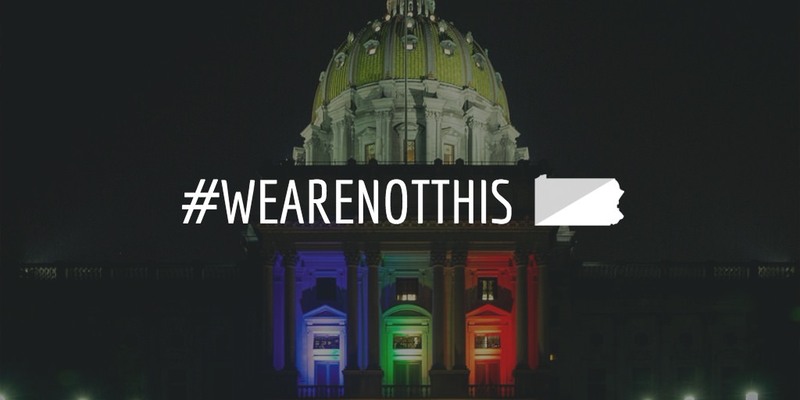 The decision by the Trump administration to roll back the most basic protections for transgender and gender expansive youth is heartbreaking. 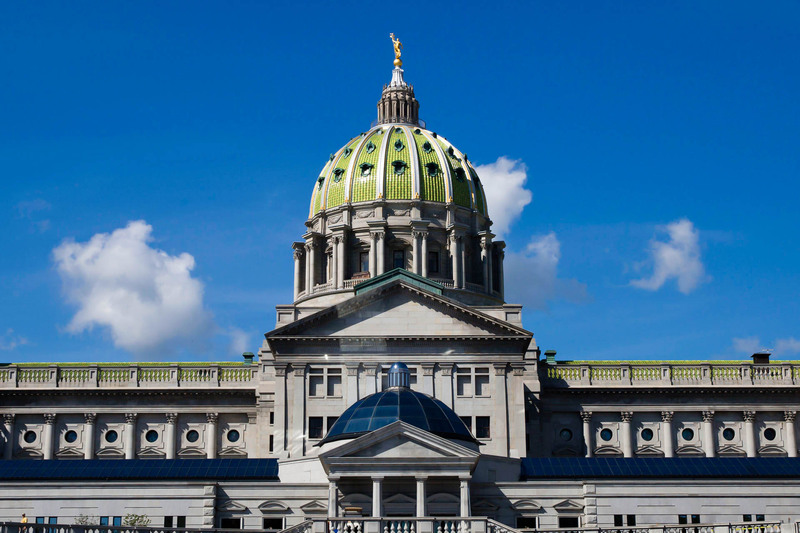 Governor Tom Wolf and Representative Leanne Krueger-Braneky joined advocates and medical professionals for a roundtable discussion to listen to stories and discuss the importance of protecting women’s healthcare. 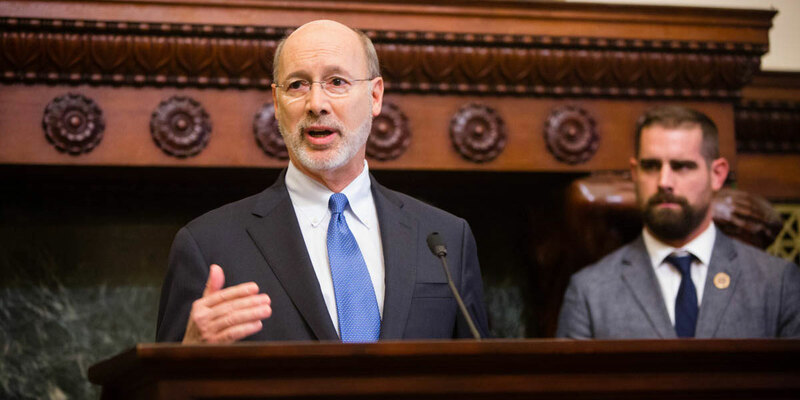 Governor Wolf announced that four airports will make facility upgrades with the assistance of $5.8 million in state investments. 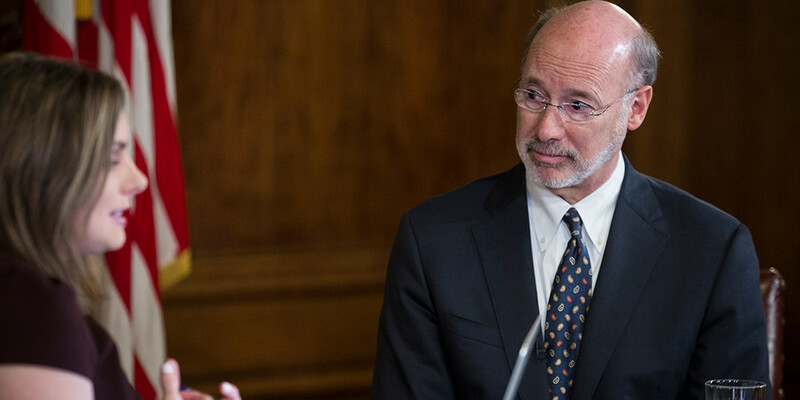 Yesterday, Governor Tom Wolf hosted a Facebook Town Hall to answer your questions about his 2017-2018 Budget Proposal and other topics, including Medicaid expansion, REAL ID, and property taxes.